Here is our easy to use spine calculator. 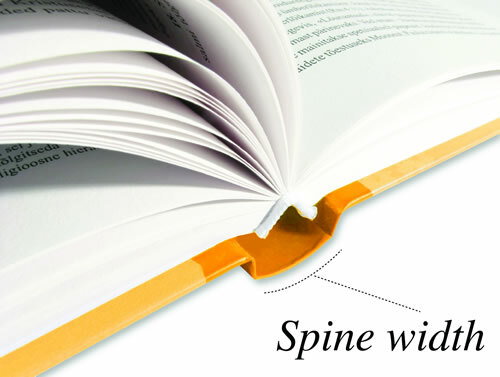 Choose your paper type and the number of pages your book will include and our easy to use spine calculator will work out the size your spine needs to be. If you need help deciding what paper type to print on check out our guide, or get in touch if you have any questions.